FIND THE CHILD WHO BEARS THE EAGLE MARK! 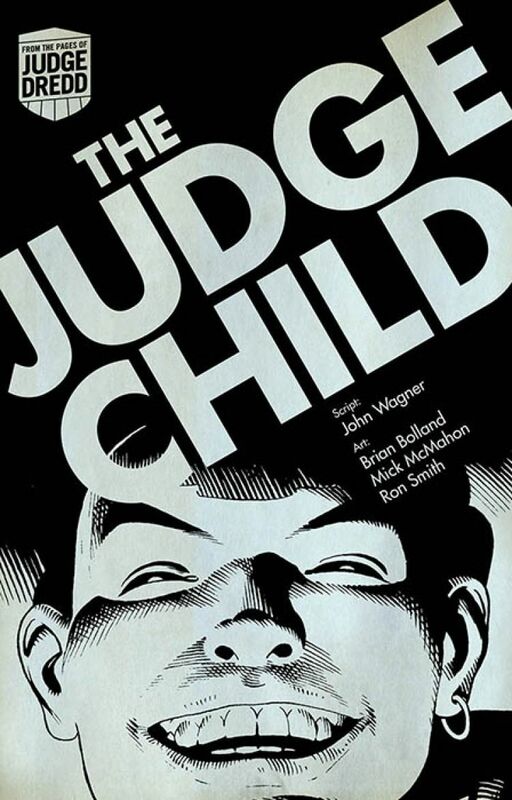 When Judge Feyy, Mega-city One’s oldest pre-cog has a vision of the city being destroyed in 2120, Judge Dredd and a select group of other Judges (including future Chief Judge Hershey), are sent on a mission to find the Judge Child. Apparently, young Owen Krysler may have the power to stop the apocalyptic event from ever happening. With the fate of the ‘Big Meg’ in the balance, Dredd will travel through the irradiated wastelands of the Cursed Earth and venture out into the depths of uncharted space to find him!